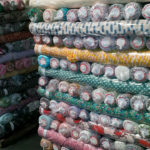 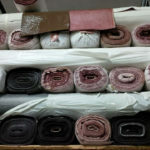 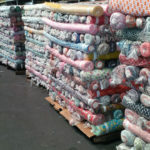 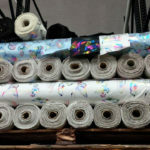 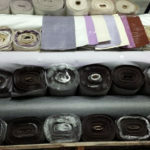 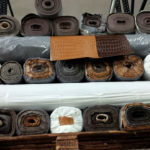 WSFSRG - Stock of fabrics. 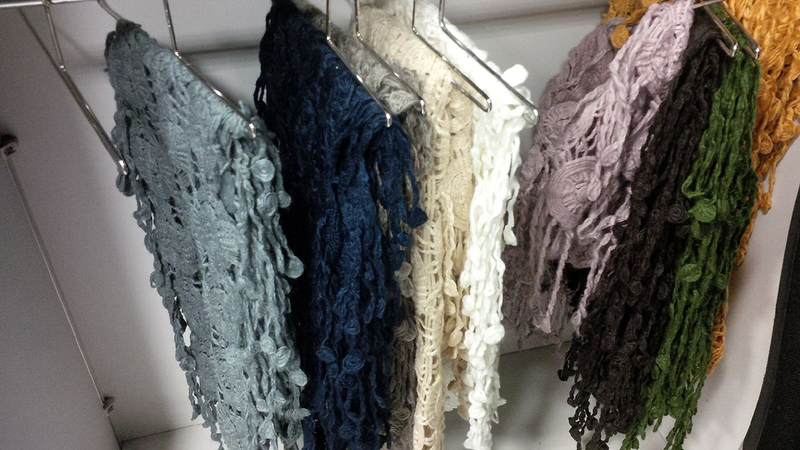 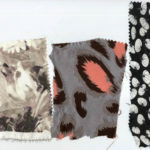 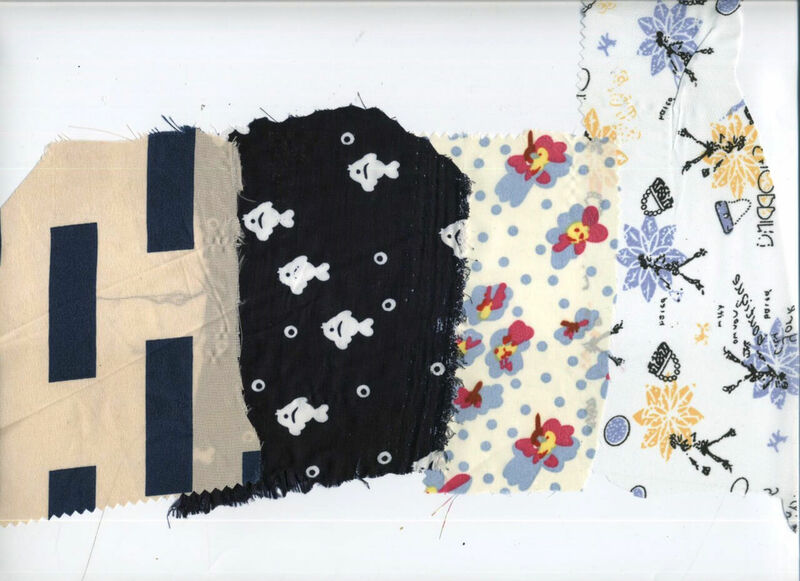 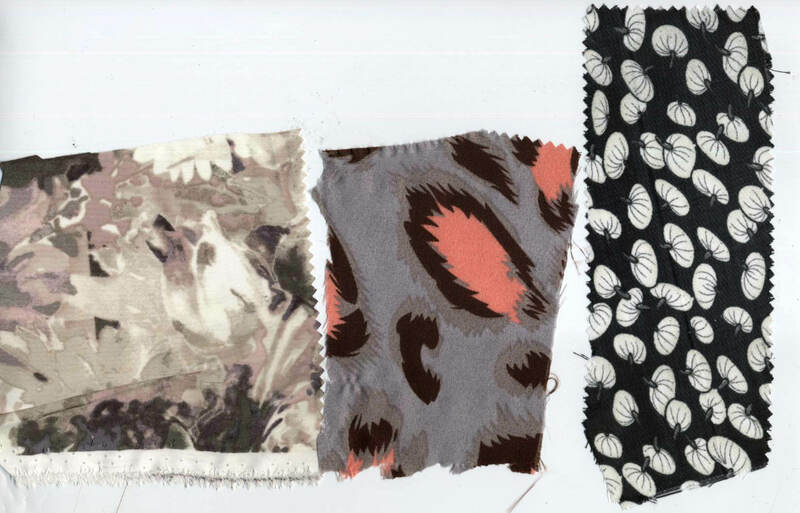 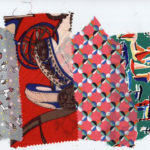 Scarves, printed fabrics and imitation leather. 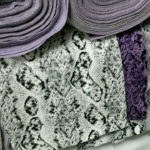 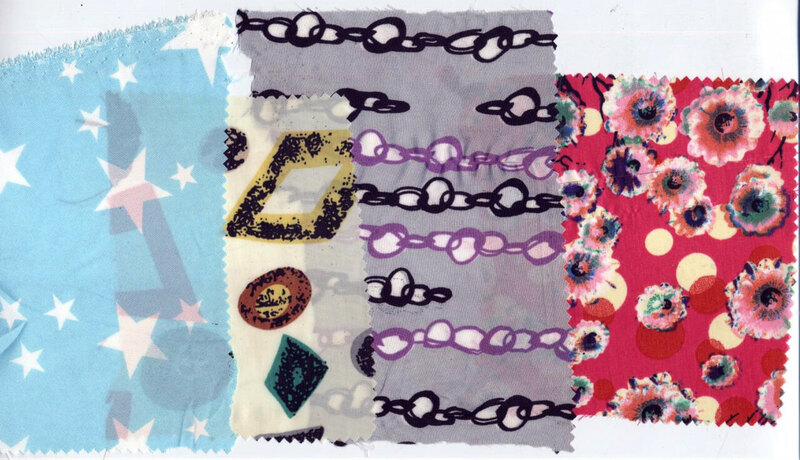 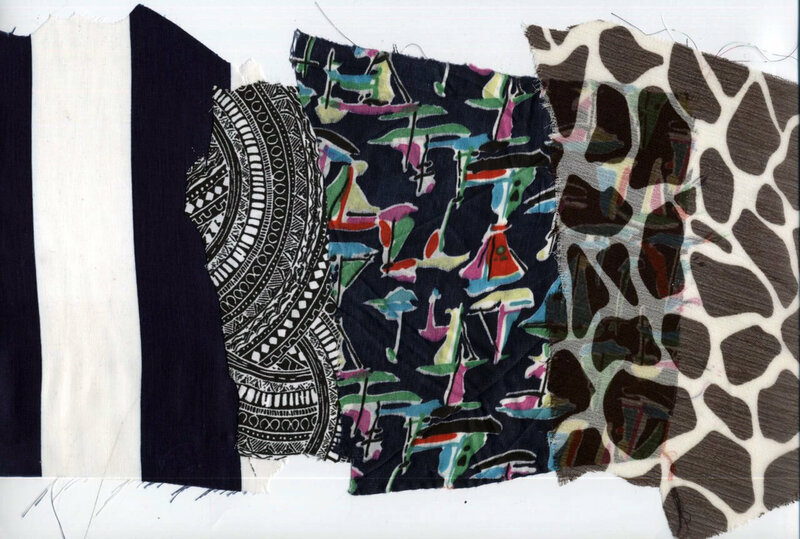 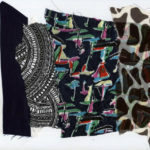 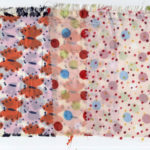 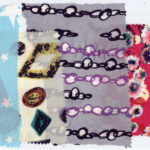 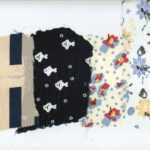 Qualitis: scarves, PRINTED FABRICS AND IMITATION LEATHER. 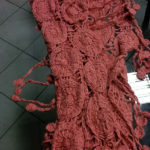 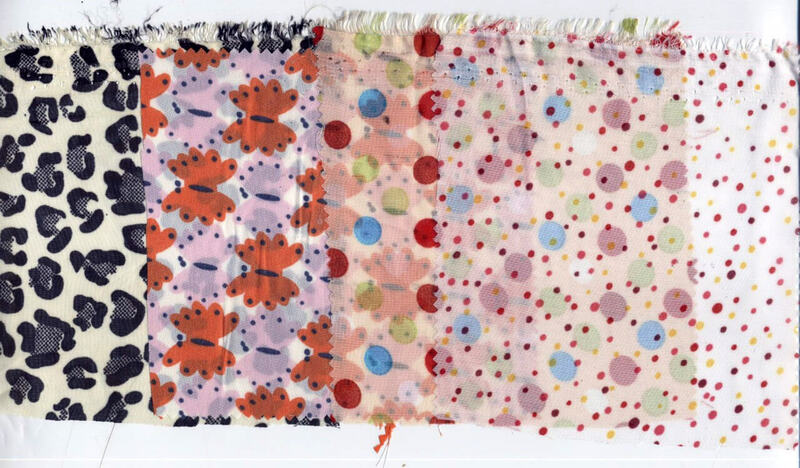 Scarves, textile composition: 10% polyester (PL) and 90% acrylic (PC), pieces: 11.000, weight: gr 200, hight: cm 200, color: white, military green, yellow, black, grey, brown, salmon pink, taupe, blue, beige and dusty pink. 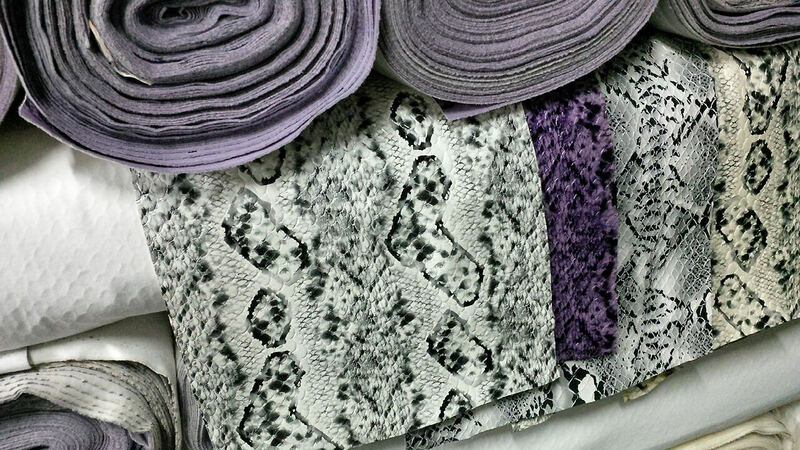 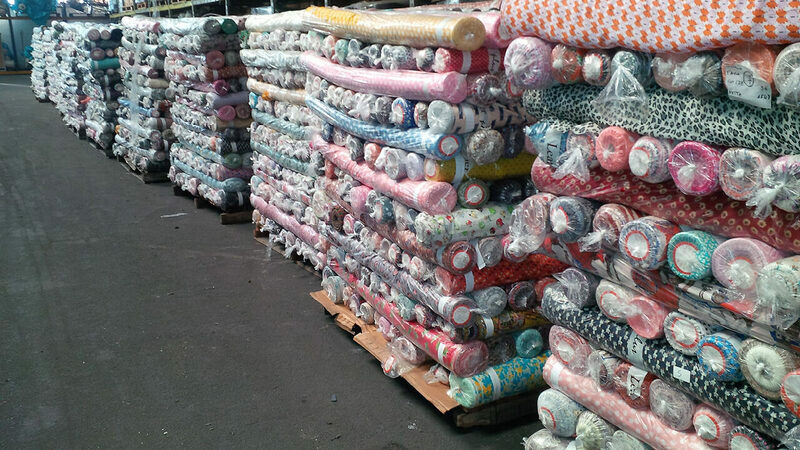 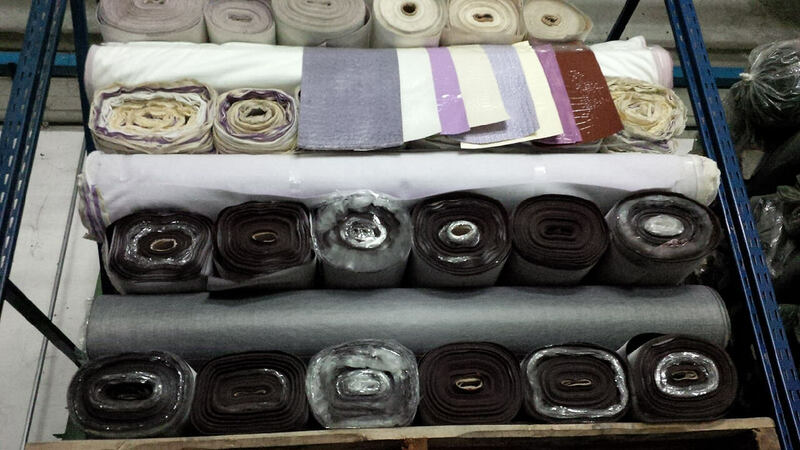 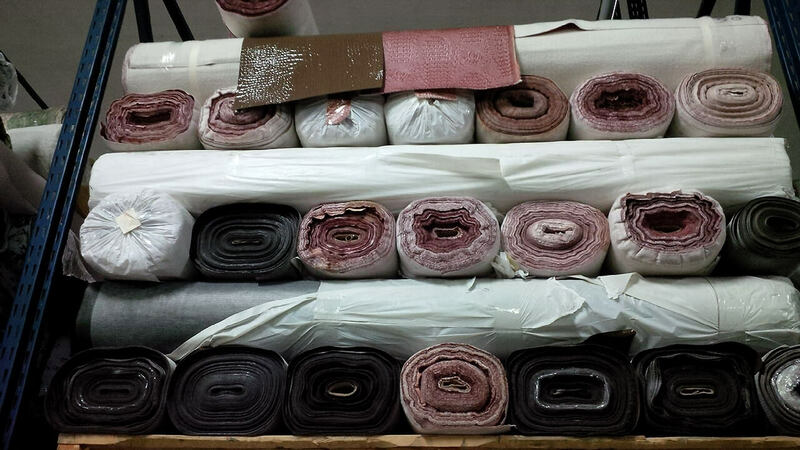 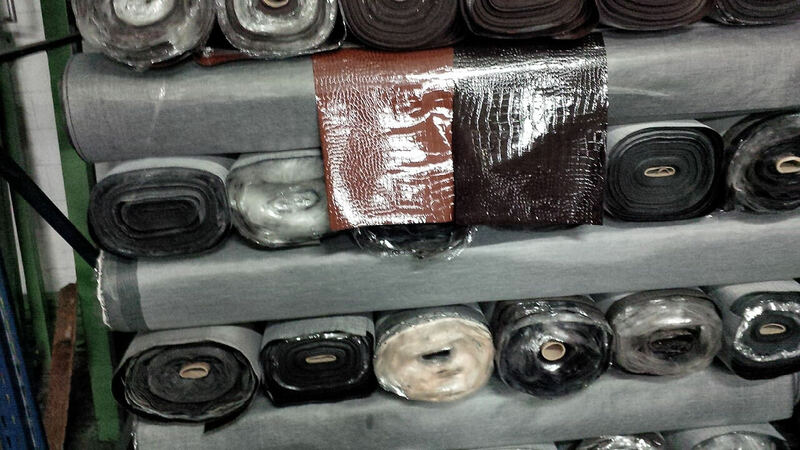 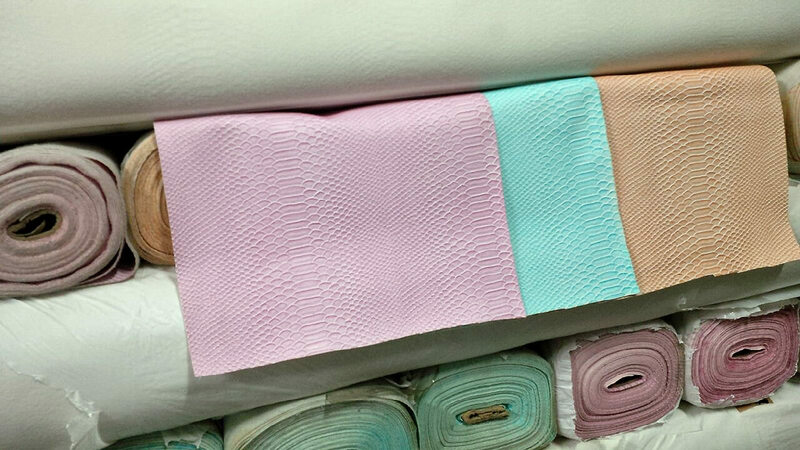 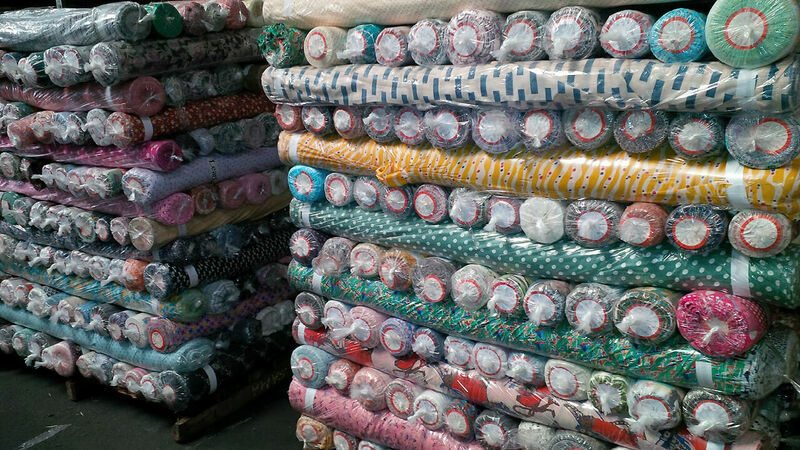 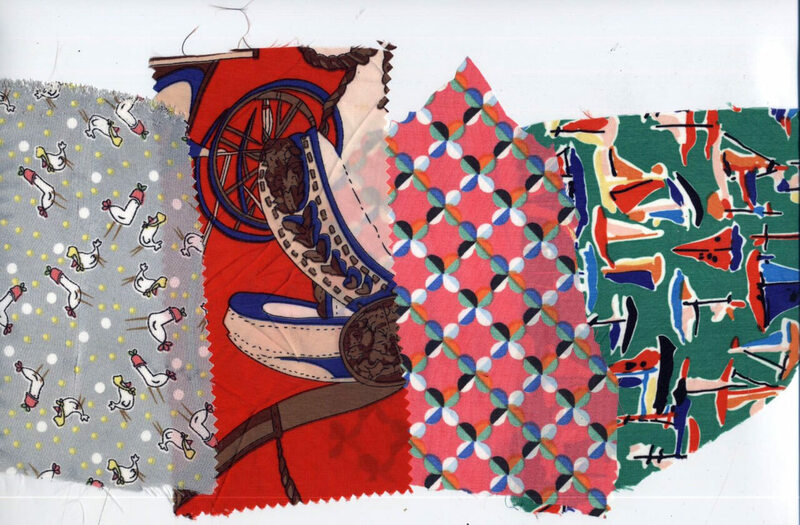 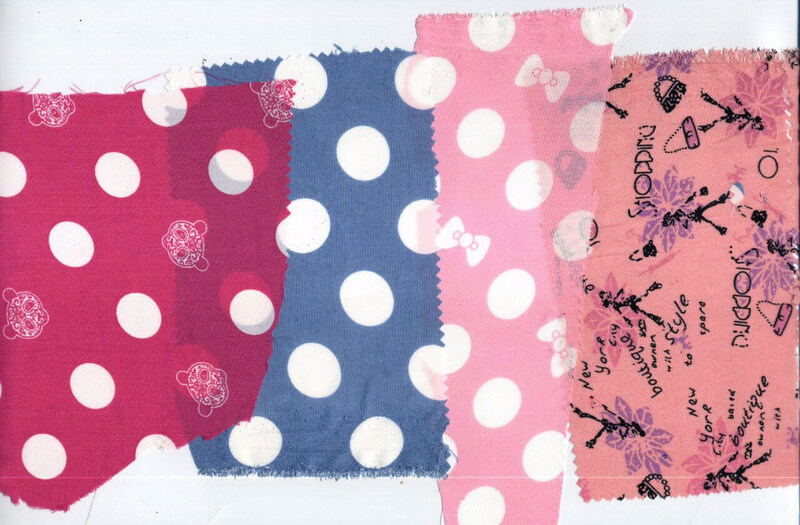 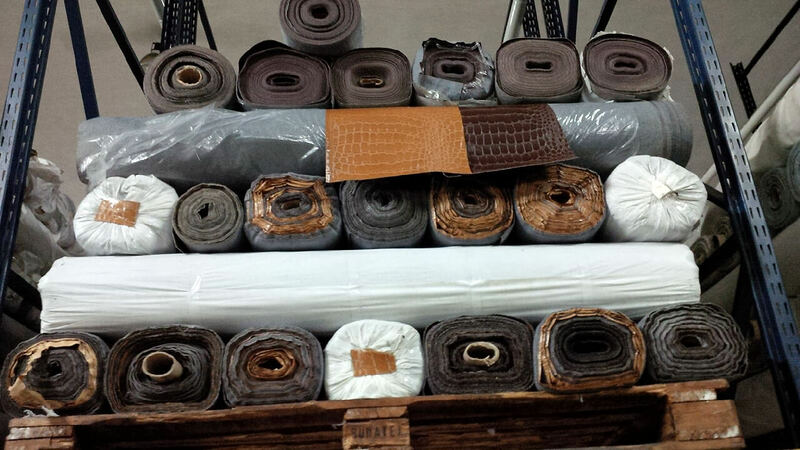 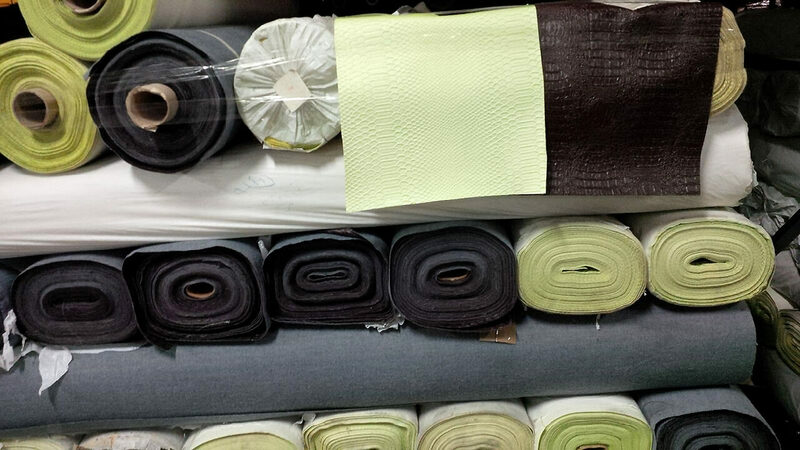 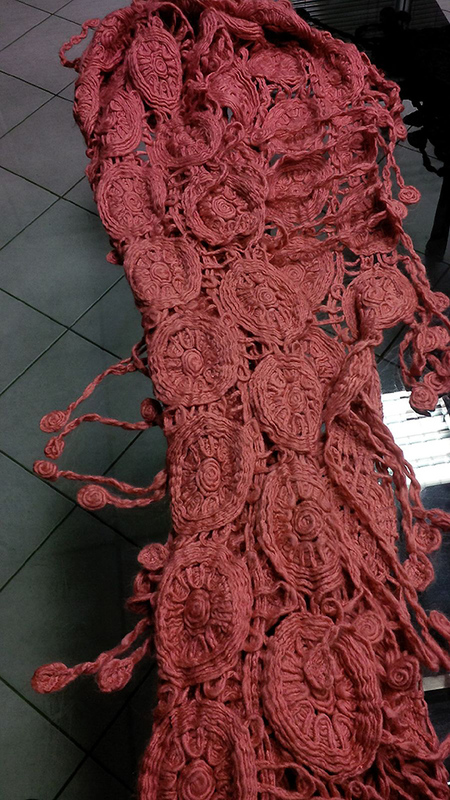 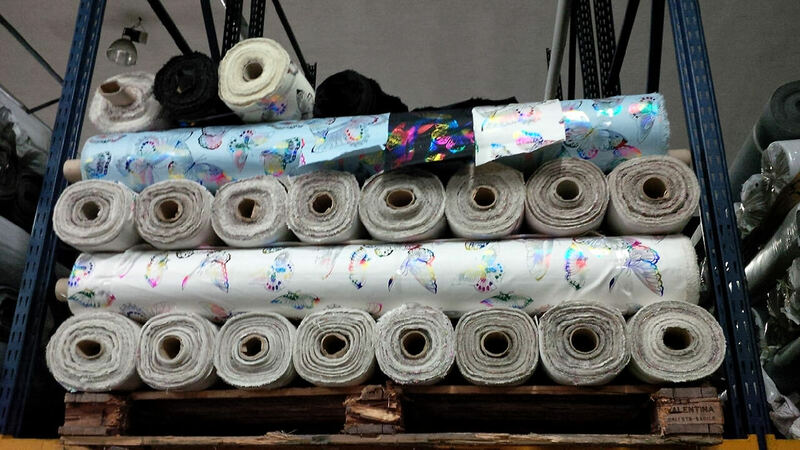 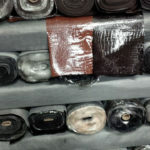 Printed fabrics, all pallet sale (900-1000 kg). 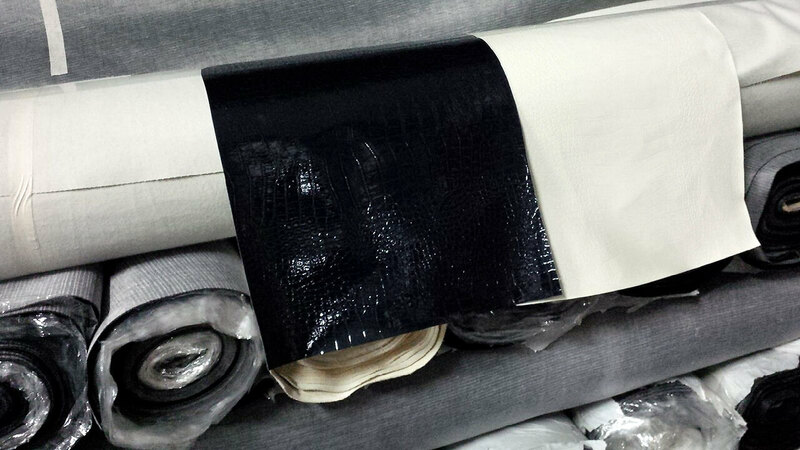 Imitation leather. 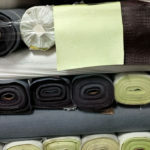 SALE IN KG ALSO!